A beautifully executed and moving biopic about the Indian mathematical genius S. Ramanujan, who wrote distinguished mathematician G.H. 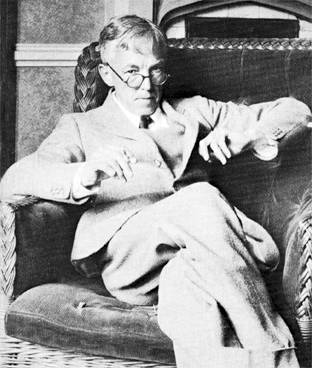 Hardy in 1913 from Madras, and wound up going to Cambridge, England and proving his mettle there. An uneducated mathematical genius, S. Ramanujan (Dev Patel), almost out of nowhere and outside of an academic context, came up with amazing reflections on number theory. Through the support of his employers in India he managed to write and impress G.H. 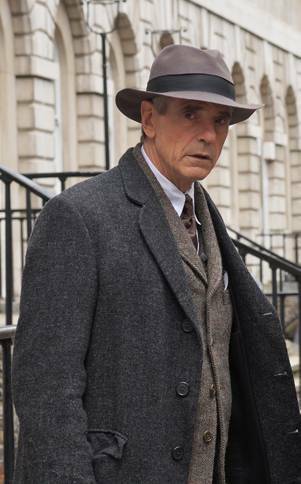 Hardy (Jeremy Irons) a noted Cambridge mathematician who invited him to England in order to figure out whether Ramanujan’s seeming talents were genuine. 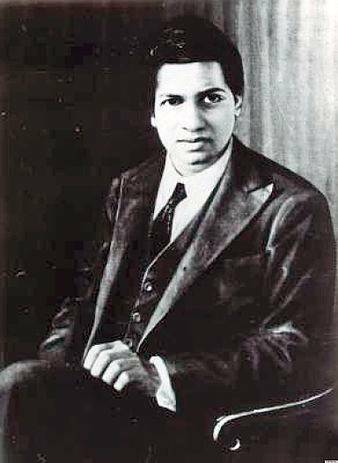 Over a period of several years, Ramanujan impressed not only Hardy but the mathematics faculty at Cambridge which, quite rightly, eventually came to recognize his merits. The journey from India to England, and the intellectual traversal, was not without incident. Ramanujan left a loving wife back in India and their communication became hampered by circumstances beyond their control. And in England, getting the respect he deserved, especially at the outset, was an uphill battle. The wonderful depiction of an intellectual relationship and a portrait of a genius subtly unfolds and presents its complications straightforwardly but with intelligence. Whether it is Ramanujan’s leaving India, his wife, mother and everything he knows, or the engagement with the Cambridge faculty, many of whom are racist and unwilling to accept a rough-hewn Indian as their equal, there are numerous incidental complications to what might, on the surface, seem like a dry intellectual story; this is not dry at all. Much like the two wonderful films about more recent geniuses – The Theory of Everything (2014) about Stephen Hawking, and The Imitation Game (2014) about Alan Turing – The Man Who Knew Infinity is engaging, suggesting its intellectual material without demanding one wrestle with it too intensely, while, as well, giving a good sense of the people behind the drama. In those two other films, the quite significant challenges of illness (The Theory of Everything) and homophobia (The Imitation Game) take central places. 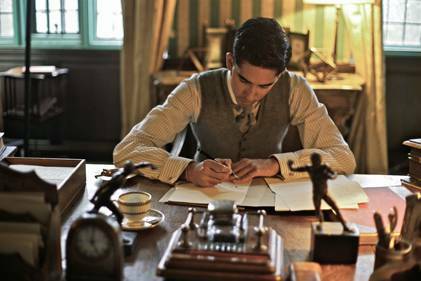 In The Man Who Knew Infinity, the issue is racism, but engaged in a way invites it into the narrative as a significant but not necessarily the only central element. As central is the curiosity of genius, its rarity, and its sometimes elusive and unexpected aspects, demonstrated here by its turning up in the guise of an uneducated Indian clerk. Here, as well, Hardy, an atheist, comes up against Ramanujan, who claims that his mathematical ideas are dictated by a god. This religious theme is not played as the centrally important one either, but it does help to frame the question of the source and inspiration for genius in a pointed and interesting way. 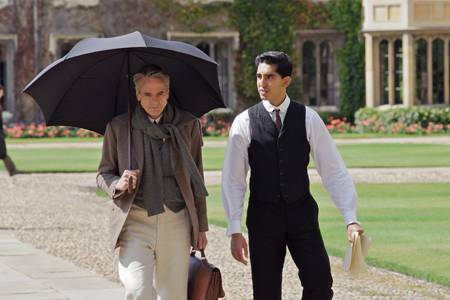 Both Jeremy Irons and Dev Patel are exquisite in their roles. Though Irons seems like he might be a bit too debonair for the role of a reclusive mathematician, he manages to convey the character convincingly. Somehow he overcomes his grandeur to seem more reclusive and reflective than one might think. Patel is also great. He was seductively convincing as Jamal in Slumdog Millionaire (2008), the role which made him a star; he extends his range quite convincingly here. One really does feel his pain as a stranger in a strange land, at a distance from his wife, yet obsessed with his creative work. Though one cannot really know what mathematical genius looks like from the outside, enough of a sense of it comes through from Patel’s performance. Devika Bhise as Ramanujan’s wife Janaki is also very good. She glows in her scenes with Patel and when left behind she calls up enough honest angst to make one feel the pain. Jeremy Northam, a great actor who shows up all over the place in these kinds of films, puts in time here as Bertrand Russell, a role he carries off with considerable humorous offhandedness, probably the right touch for that very colorful and complicated genius. Russell’s relationship with Hardy, given due diligence here, is interesting and touching. Various other roles, running from the intolerant colleagues who scorn Ramanujan at every turn, to the great-hearted and sympathetic colleagues like Littlewood (Toby Jones) and of course Hardy, provide a fascinating academic landscape of Cambridge at that time. This is a sophisticated intellectual drama and a choice piece of academic history that is well worth knowing about, told with effective straightforwardness, narrative deftness and cinematic gracefulness.